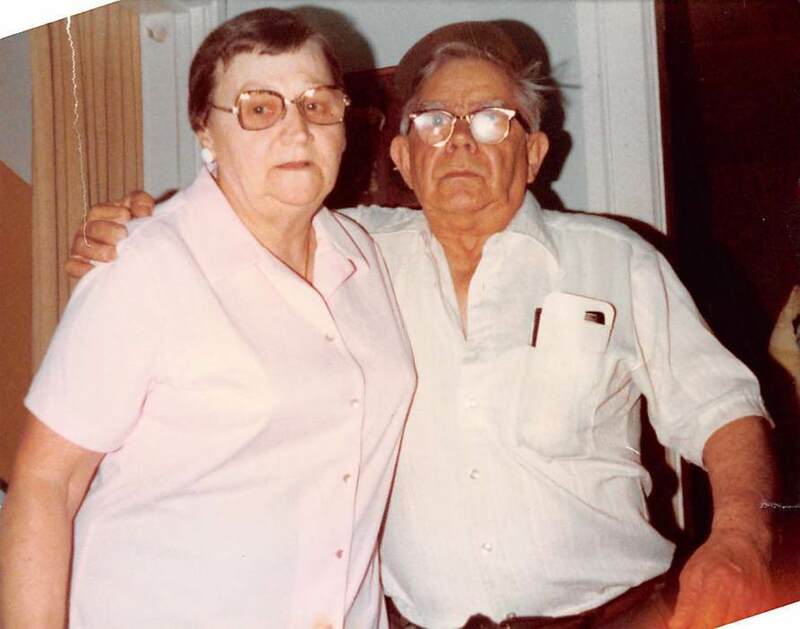 Anna Frances Chiglinsky of Williamsport met her Savior and reunited with her husband Joseph Chiglinsky, Sr. on August 22, 2018 while at the Williamsport Home. Anna was born May 27, 1920, in Mahanoy City, PA, and raised in Middleport, PA, the daughter of Joseph and Martha (Shaulis) Solota. She completed the 8th grade in Middleport School and in 1935 Anna departed home to work in Newark and Elizabeth, NJ as a domestic in private homes. 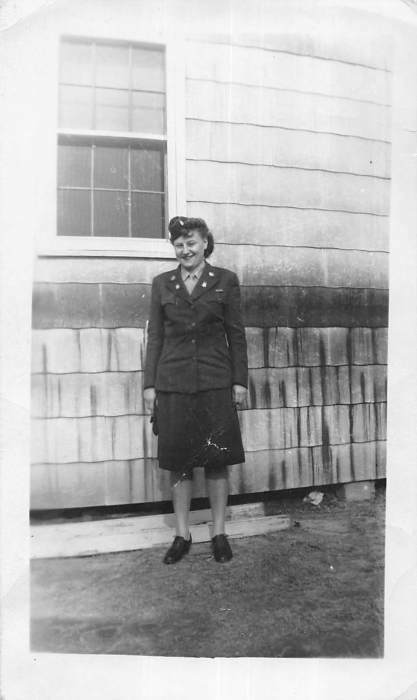 Anna then went to work for Eastern Aircraft of Linden, NJ, and eventually enlisted in the WAAC which was the Women Auxiliary Air Corp (which became eventually just WAC) in August of 1943. After basic training she was assigned to the Keystone Radio School in Hollidaysburg, PA and graduated as a Morse Code instructor, eventually serving her country in Florida, Alabama, and Arkansas. She was honorably discharged in December 1945. Following WWII she met her husband in Newark, NJ and on December 28, 1946 married Joseph Chiglinsky in New Philadelphia. In 1947 they moved to Williamsport, and she was a homemaker until 1971 when Anna was hired by Lycoming College in the Housekeeping Department. She was the first female custodian in the Library. 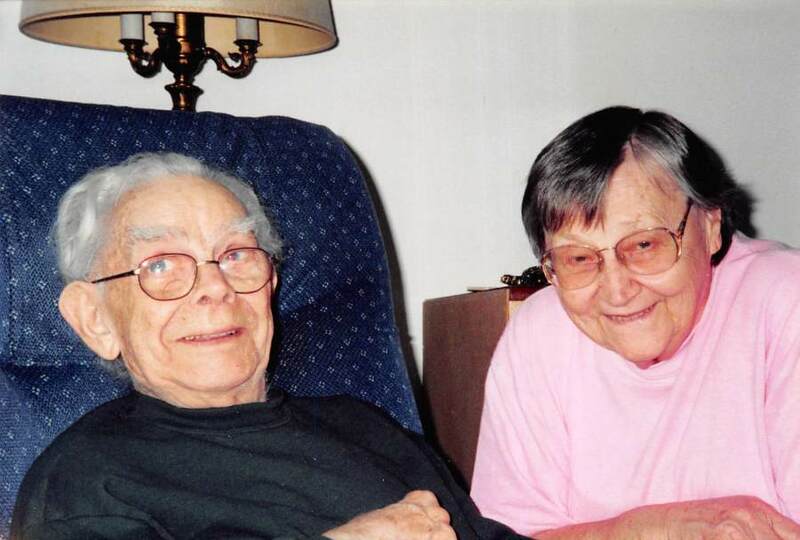 After working for 29 years at Lycoming College, at 80 years old, she retired, in order to fulfill here vow to her husband: “until death do us part”, she served as his caretaker as he was in failing health. He passed away on August 14, 2003, after 57 years of marriage. He was interred in Arlington National Cemetery, Arlington, VA. In addition to her parents she was preceded in death by a brother: Joseph Solota of Jersey City, NJ, and a sister: Adele Rolenaitis of Middleport, PA.
She is survived by a daughter: Anna Marie Smith (Richard) of Harrisburg, PA; three sons: Vincent Chiglinsky of Williamsport, Dr. Michael Chiglinsky (Joanne) of Salem, VA, and Joseph Chiglinsky, Jr. of Algona, WA; 12 grandchildren (2 on Sweden and 2 in Iceland); and 15 great-grandchildren. She is also survived by Bernie Thomas of Shenandoah, PA who was always there to support her when her health was failing. A Memorial Mass clelbrating Anna’s life at St. Joseph The Worker Parish will be held at a later date with Fr. Brian Van Fossen officiating. A Remembrance Coffee will be served in the parish center following the service. Anna will be reunited with her husband Joseph in Arlington National Cemetery with full military honors. Anna’s family would like to extend their sincere thanks for the love, care, and compassion shown to their mother by the staff, nurses and physicians at: UPMC Susquehanna’s Trauma Center, those on 5 East at UPMC Susquehanna, the Williamsport Home, and Dr. Ciccarelli and his staff, the care all of you provide for those in our community is exemplary.